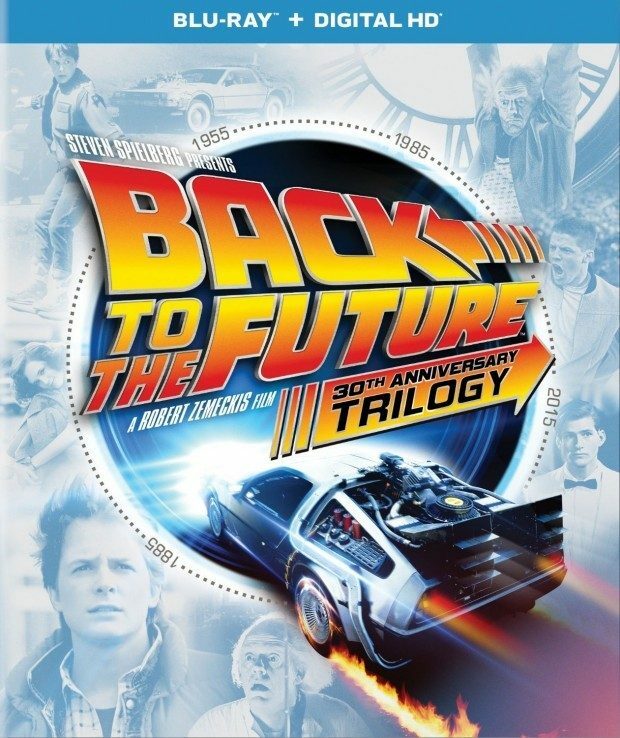 Back to the Future 30th Anniversary Trilogy (Blu-ray + DIGITAL HD) Just $29.64! You are here: Home / Great Deals / Amazon Deals / Back to the Future 30th Anniversary Trilogy (Blu-ray + DIGITAL HD) Just $29.64! Head over to Amazon and order the Back to the 64 30th Anniversary Trilogy (Blu-ray + DIGITAL HD) for Just $29.64! Shipping is FREE for Prime members or on orders of $35+!